How many campers attend Sprout Lake? 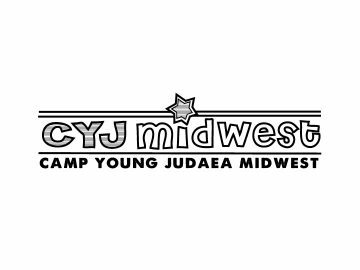 CYJ Sprout Lake has an average of 200 kids each session, from grades 2nd – 8th grade. 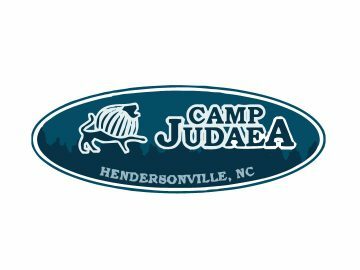 After 8th grade campers can attend Camp Tel Yehudah, Young Judaea’s teen camp for 9th-11th grade. If you live in Brooklyn or Northern Westchester we also have two Sprout day camps. Can CYJ Sprout Lake accommodate my child’s special dietary needs? CYJ Sprout Lake is able to accommodate food allergies, vegetarian, vegan, gluten-free and lactose-intolerant diets. If your child requires other considerations, please let us know. Homesickness is a common occurrence in the camping world, especially for first time campers. Usually, homesickness happens during the first few days, when the camper is working on adjusting into the camp life, and away from his/her parents for the first time. After the first few days, camp life feels completely normal, and the homesickness subsides. At Sprout Lake, we find that the best way to stop homesickness is to have a fully-packed schedule, full of activities and building connections with new friends, so that the campers are too busy having fun to think about home! Due to the efforts and abilities of our amazing staff members, who are trained in how to help homesick campers, we have never had to send a camper home due to missing home. Where will my child live? How are cabin assignments made? We have many different cabin configurations and sizes, so our cabins will accommodate up to 16 campers depending on it’s size and will be supervised by 3-4 staff members at an age appropriate ratio of campers: staff that exceeds industry standards. Every camper is assigned a set of cubbies for storing personal items. Each cabin will have its own bathroom, which features 2-3 sinks, 2-3 toilets and 2-3 showers. All top bunks are equipped with bed rails. Each cabin is equipped with a smoke detector and carbon monoxide detector. Bunk assignments are made on the basis of school grade, social and emotional maturity and mutual requests. Will my child be safe while at Camp? 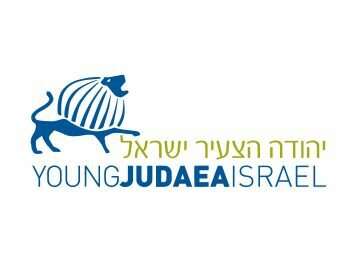 Camp Young Judaea Sprout Lake is dedicated to providing safe and secure environments for our campers and staff. We work closely with local law enforcement officials to make sure our safety standards and practices are the best that they can be. Our Camp has a gate at our main entrance with security cameras and we employ off duty police officiers to guard our Camp during the evening. The health and welfare of our community will always be our top concern. How will my child’s laundry be done while at Camp? 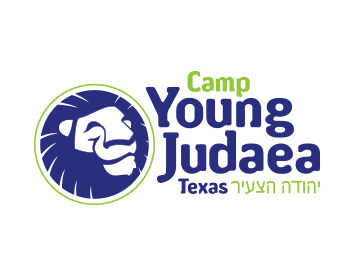 Camp Young Judaea Sprout Lake provides laundry service to our campers twice a session. Our commercial laundry partner, Vails Gate Laundry, will pickup laundry bags from a designated place in Camp, wash, dry, fold and return the clean clothes and linens the next day. What happens if my child’s birthday occurs during camp? Birthdays that occur during the Camp session will be celebrated. This observance is not only a treat for the camper but a lot of fun for everyone. Have you ever had a birthday party with 400 friends in attendance? However, please do not send food of any kind for your child’s birthday. He/she will receive a cake to share with his/her cabin on their special day. Do most campers attend one session or two? At Sprout Lake, 85% of the campers attend just one session. 200 campers arrive on opening day of first session and a entirely different group of 200 campers arrive second session.